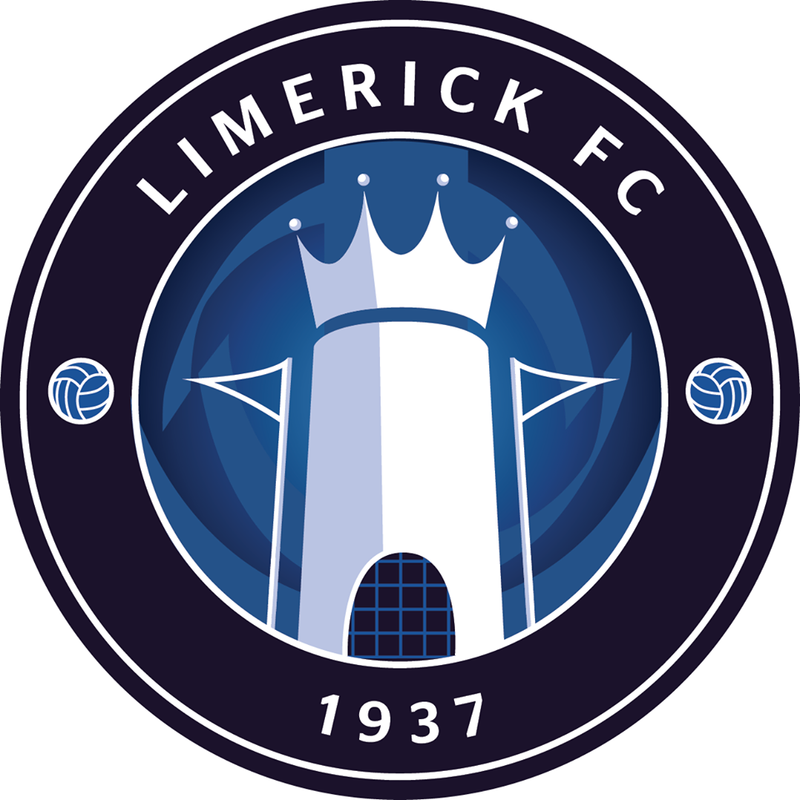 Dean Clarke (born: 29 March 1993) is a young forward who rejoined forces with his former boss Martin Russell when penning a contract with Limerick in December 2014. The Dubliner played his schoolboy football with Greystones, Park Celtic and Saint Joseph’s Boys while he was also at Bray Wanderers before choosing to sign for Russell at UCD. Clarke earned a place on the College’s scholarship programme – studying Economics and Politics – and played with the club’s Under-19s. Clarke, who had played in the successful Oatlands College team that dominated the Leinster and All-Ireland Schools Cups, was handed his Premier Division debut aged 18. That came in September 2011 when coming off the bench with 20 minutes remaining in a 3-0 home win over Dundalk at the Bowl. That was one of three substitute appearances late in the season as they finished eighth. In 2012, he made a total of 19 outings including 12 starts. But it would be 2013 where he began to make his mark, making 30 appearances – 24 starts – and netting eight goals. 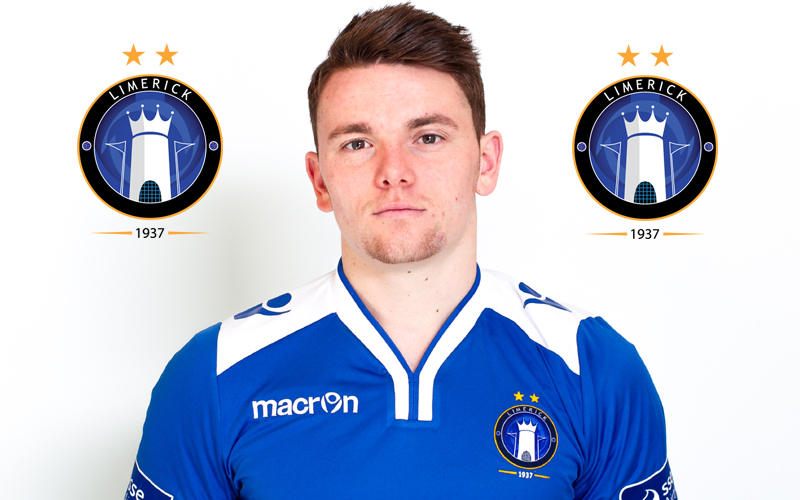 His first Premier Division strike came away to Drogheda United on 19 April. Between then and mid-August, he averaged almost a goal every other game, as they finished ninth for the second year running. However, 2014 turned into a disaster for Clarke, who made just six starts, scoring once in a win at Bray Wanderers, in the early part of the campaign before a serious back injury sidelined him for the remainder of the year. The young striker was badly missed as UCD lost their top-flight status through the playoffs, but Clarke retained his when signing for Limerick in December. 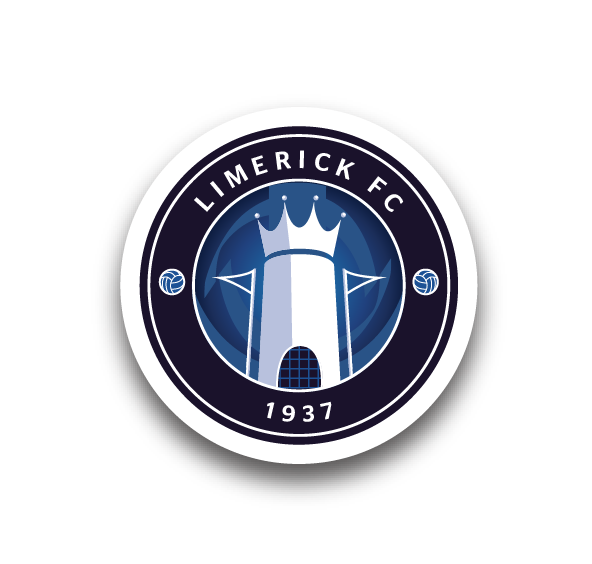 Clarke made his club debut and scored a brace in a 3-1 win over Leeds in the Munster Senior Cup quarter-finals at Kilmallock on 24 January.